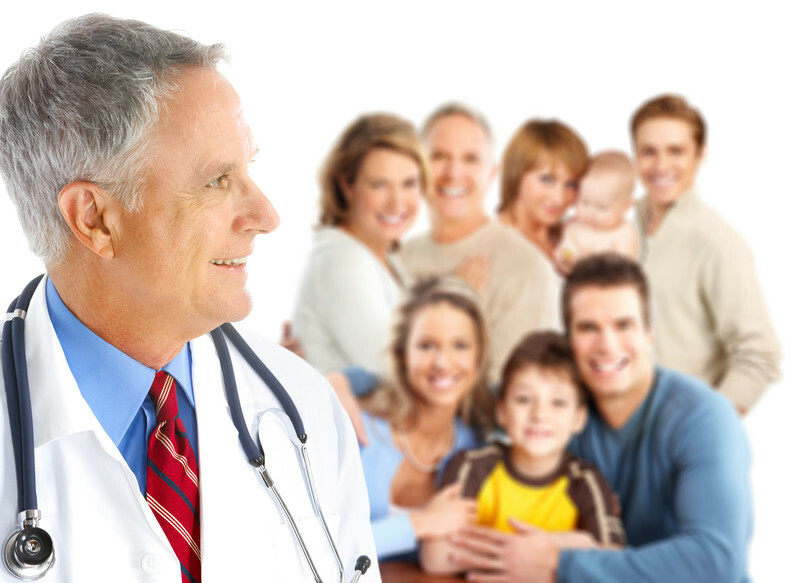 Comprehensive medical care is the foundation of a family practice. You take care of people of all ages, from children to the elderly. You have to run countless diagnostic tests and educate your patients on prevention. Your main job is to safeguard your patients’ health, and it’s a taxing job, to say the least. Let Emerald Health make your job a bit easier. When you partner with us for your family practice medical billing needs, you will be able to take one item off your already full plate. This will free up time so you can improve your patient care. Family practices that handle medical billing and coding in-house are put under a time constraint. They have to find time to talk to insurance companies and collect payment from patients. They also struggle to keep up with codes and regulatory changes and address rejected claims. This causes practices to get behind in their billing processes. In an effort to catch up, they devote more and more time to billing and less and less time to patient care. Over time, patients will become disgruntled with the practice. They might even leave to find a new family practice. You can avoid these problems with our help. When you outsource your family practice medical billing to us, we handle everything for you. We talk to insurance companies and collect payments from patients. We stay on top of the coding and regulatory changes, and we address rejected claims. Of course, rejected claims are few and far between when you use our services. Our system reduces rejected claims and increases revenue. We also save our clients money. You don’t have to worry about costly turnover eating into your bottom line when you go with Emerald Health. Our team is always available for you, and we train our employees to guarantee they offer top-of-the-line services. On the other hand, if you handle your medical billing in-house, you will have to stop everything and train new employees if someone quits. In-house turnover for family practice medical billing is quite high, so you will likely have to deal with this problem unless you partner with us. You can’t afford this problem, so it’s time to contact Emerald Health. You have a certain way of doing things, and you don’t want to change your entire system for us. That’s why we customize our family practice medical billing service to fit into your existing system. This allows us to streamline the process and make it as easy as possible for you. We make all of the adjustments, and you just keep treating your patients. 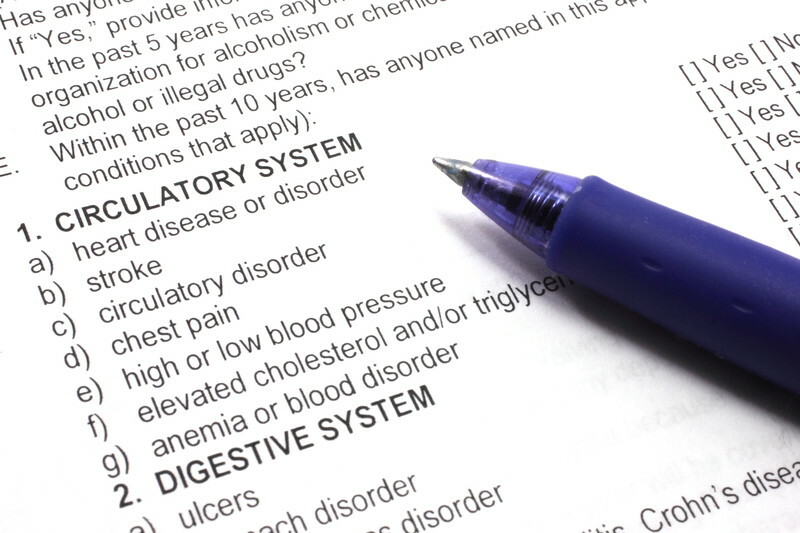 Medical billing is complicated when you do it in-house. Make it easier on yourself by working with Emerald Health. We streamline the process and make it efficient and simple. If you want to increase your revenue while reducing your claim denials, we can help. Contact us today so we can get started with your customized medical billing solution.